A few decades ago Wang Wei was personally lugging suitcases and backpacks across China’s southern border, trying to make his fledgling Hong Kong based courier business a success. This week he became China’s third-richest man, thanks to his newly listed company doing well on the Shenzhen Stock Exchange. 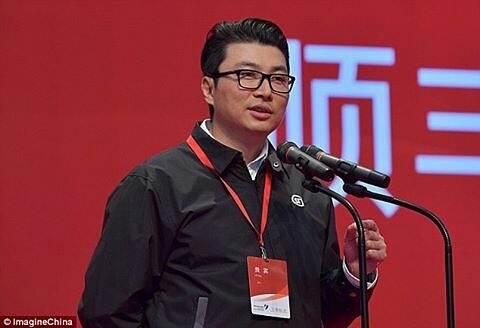 As of March 2, the chairman of Shenzhen-based SF Express had a net worth of $27.6 billion.